Get ready for a lob toward the rim! 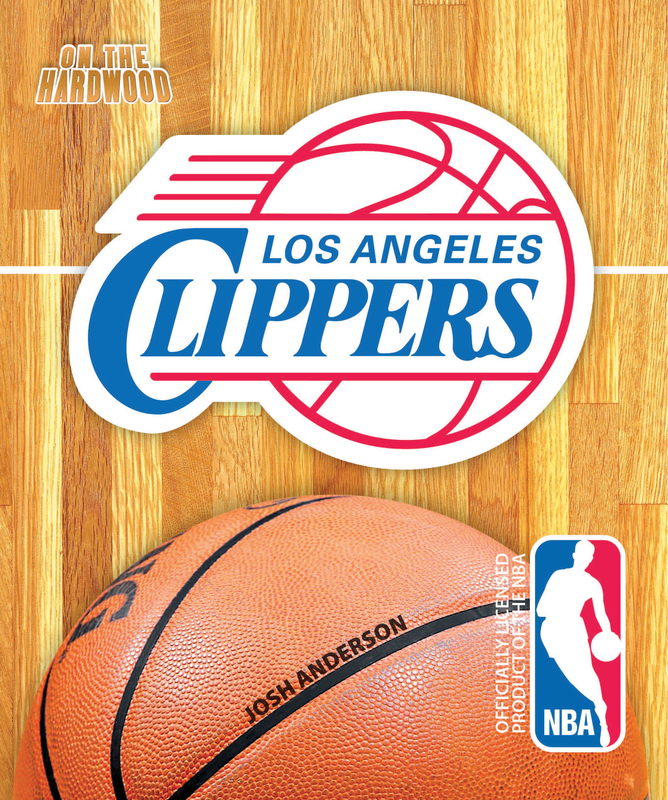 Join the Los Angeles Clippers On the Hardwood, in this officially licensed NBA team book. 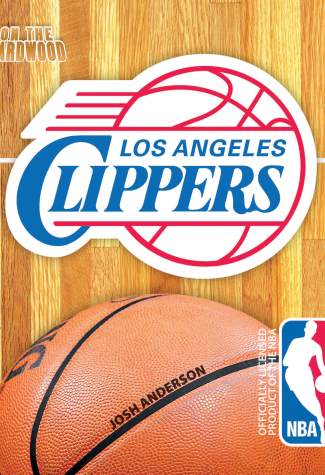 The Los Angeles Clippers have been in the back seat in L.A., with the Lakers in the forefront. But that quiet back seat ride is almost over. Chris Paul has been added to a talented, young group to form one of the most exciting teams in the NBA. On the Hardwood: Los Angeles Clippers will examine the moment things changed for the Clippers and highlight their growing respect in NBA circles.